The inventory of existing homes for sale in today’s market was recently reported to be at a 3.6 month supply according to the National Association of Realtors latest Existing Home Sales Report. Inventory is now 7.1% lower than this time last year, marking the 20th consecutive month of year-over-year drops. Historically, inventory must reach a 6 month supply for a normal market where home prices appreciate with inflation. Anything less than a 6 month supply is a sellers’ market, where the demand for houses outpaces supply and prices go up. As you can see from the chart below, the United States has been in a sellers’ market since August 2012, but last month’s numbers reached a new low. We’ve seen this trend in the Riverside market as we continue to hope that more homes will come on the market each month. One of the unusual things about this market though is that home prices are not skyrocketing. They are increasing, yes, but not the way the economic tables tell us they should be. Why is this? We found this interesting explanation in today’s Keeping Current Matters blog offering. 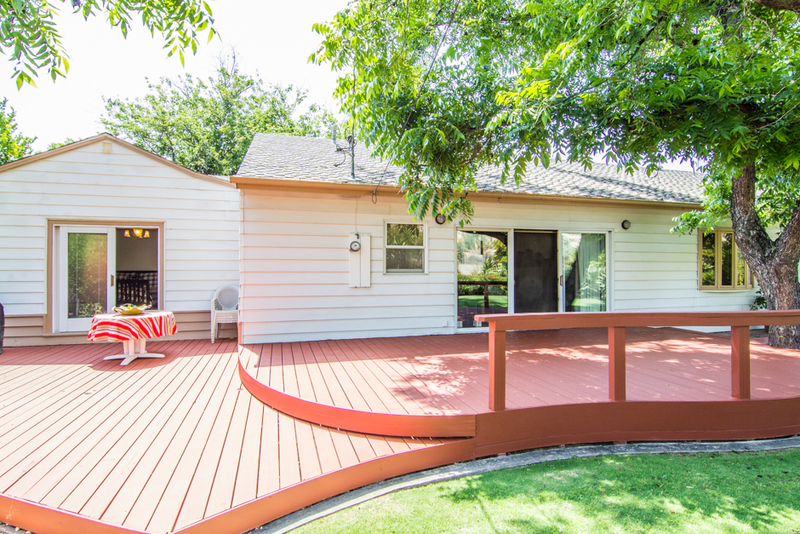 Nationally, buyers are searching for starter and trade-up homes and are coming up short with the listings available, leading to a highly competitive seller’s market in these categories. Ninety-two of the top 100 metros have a shortage in trade-up inventory. Riverside is one of these areas as well. Trade-up inventory, especially if the buyer is looking for a single story home, is very hard to come by. Premium home buyers have the best chance of less competition and a surplus of listings in their price range with an 11-point surplus, leading to more of a buyer’s market. Real estate is local. 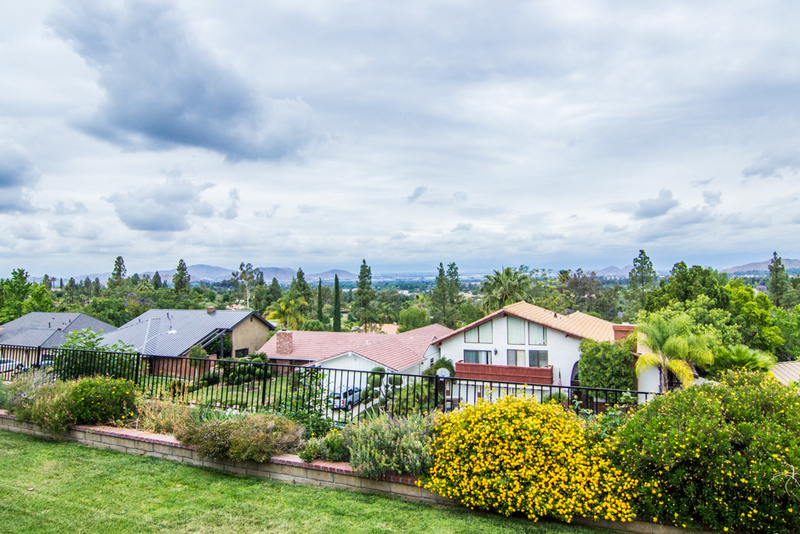 If you are thinking about buying OR selling this spring in Riverside, sit with a local real estate professional who can share with you the exact market conditions in your area. The Ransom-McKenzie Team lives and works in Riverside. We can help you to understand the local market, and advise you on how to move forward with your selling or buying plans. Give us a call today at 951-237-2044. 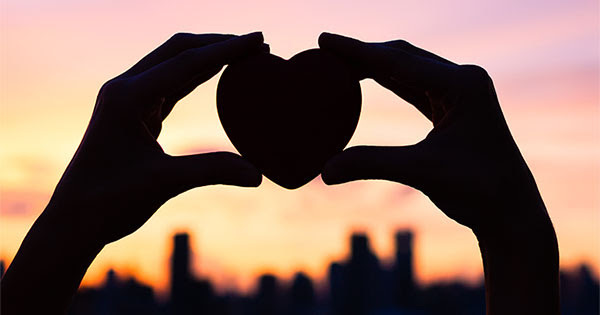 Are you involved in your community? As Realtors, Charlotte and Connie believe in the value of participating in events and organizations in your home town. The Ransom-McKenzie Team would like to take a moment to share with you this current data which relates to home ownership and civic involvement. People often talk about the financial benefits of homeownership. As we can see, there are also social benefits of owning your own home. The City of Riverside is a great place to get out and get involved. Charlotte & Connie are involved in a number of organizations and would be happy to help you find the right group to help you get involved. Give us a call today to discuss your civic involvement at 951-237-2044. 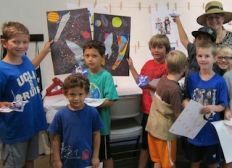 Become a lasting part of the Home Front at Camp Anza project! As a member of the 2011 Riverside Leadership Class (Best Class Ever) Charlotte is helping to spread the word about this fabulous opportunity to participate in an historic event. Literally, history in the making. As you may know, the Officers Club of the WWII Army staging base, Camp Anza, is being lovingly restored to be used as the community center at Home Front at Camp Anza, a new residential community of 30 affordable homes geared to veterans and their families in Riverside. You can help bring a piece of history forward when Home Front at Camp Anza welcomes its first residents by buying a customized engraved brick for the commemorative courtyard at Home Front at Camp Anza. Funds from your brick purchase will be used to create an artwork inspired by the mural that once hung in the Officers Club. Your tax-deductible* donation will also fund programs and services that will be held inside the former Officers Club, helping veterans achieve their personal and professional goals as they transition to civilian life. If you have any questions give Charlotte a call at 951-237-2044 or send over an e-mail to mckenzie.cr@gmail.com . Thank you again for your continued support of this new community! The Riverside Art Museum (RAM) is hosting a creative and exciting fundraiser next Saturday, August 8th at the museum. Art on Tap: Late Night Arts Bash for Arts Education is an evening of beer tasting and art sampling where you’ll be able to view and/or participate in demonstrations from numerous artists and enjoy fun brews, food, and music. More importantly though, this event helps to raise funds for RAM’s extensive mission to “engage, inspire, and build community through the arts”. Join the Ransom-McKenzie Team, (the Artists Disguised as Realtors), as we support arts education and enjoy some late night art fun too! The event is on Saturday, August 8th from 9pm – 1am… (We know it’s late, but it will be fun!) All three floors of RAM will be filled with interactive and collaborative art stations, music, food, and beer from breweries like Hangar 24 and Wicks Brewing Co. Paint with Greg Adamson, doodle or color with Rina Gonzales, try art journaling or printmaking with Laura Ryan, get creative with some fun Weathered Feather projects with Jill Rowden, relax with some creative doodling/coloring for adults with Rina Gonzales, get a henna tattoo by Jenny Montenegro, learn about nuno felting with Charlotte Ransom McKenzie, and more! Yes, you read that correctly, Charlotte will be one of the artists demonstrating the art at this event. We hope you’ll come see what we’re up to and support arts education at RAM. Tickets are only $20, and that includes a free brew! Click here to get your tickets today! Then come visit Charlotte as she felts the night away. In the Inland Empire we are fortunate to have one of the best kept secrets flowing right through our entire region. The Santa Anna River Trail (SART). The Santa Ana River starts in the San Bernardino Mountains and runs for 100 miles all the way to the coast at Huntington Beach. Trails along the river which merge together to create the SART system meander down through Redlands, Riverside, Corona and multiple locations in Orange County as it heads out to the Pacific Ocean. 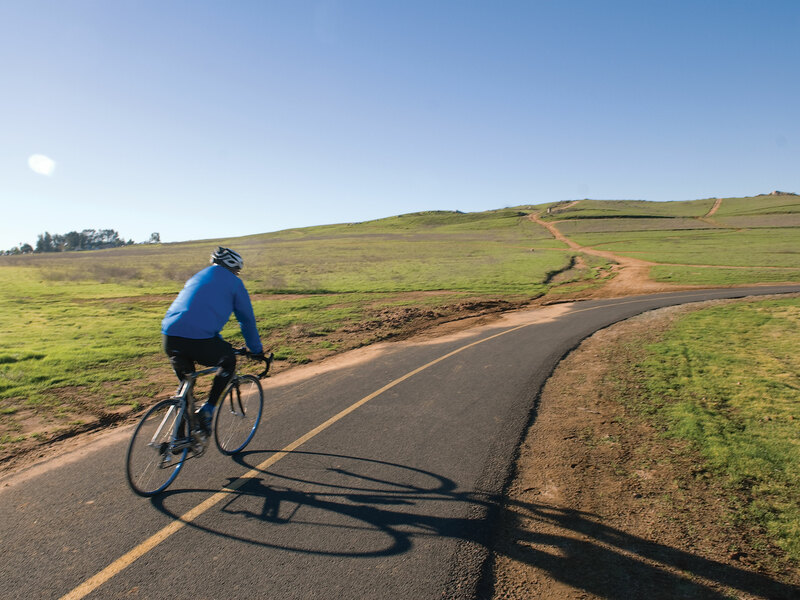 The trails feature bikeways, paths for walking and equestrian riding. There are places to stop and enjoy nature, views, and even a few local historic sites all along the trail and bikeway. Some of the parks that you’ll pass as you travel the trail include Riverside’s Fairmount Park, Carlson Dog Park, and Martha McLean/Anza Narrows park. You’ll also pass right by the Hidden Valley Wildlife area where you can stop and catch spectacular views looking out over the river bottom towards Mount Baldy. If you’re lucky, you’ll even see a few red shoulder hawks riding the thermals above the river. Thanks to the recent efforts of the SART Trust, awareness of this urban oasis has been increasing. 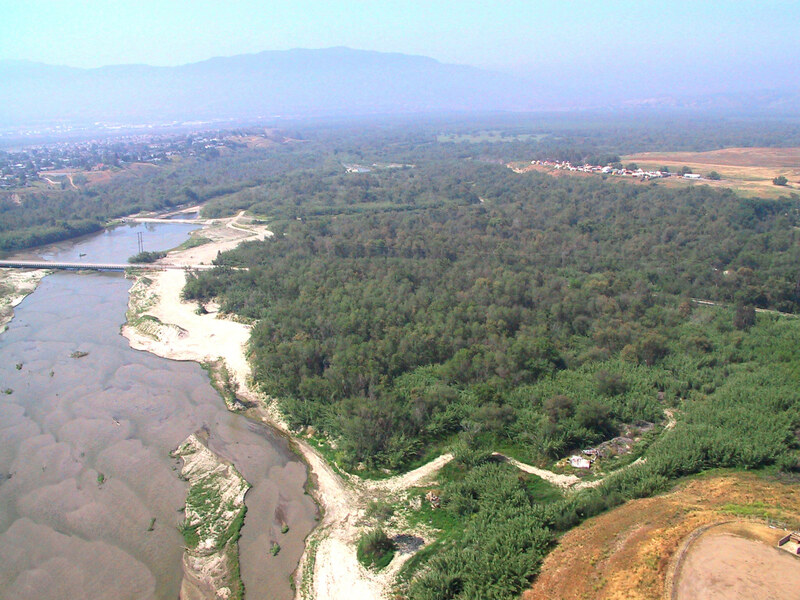 The Trust just recently turned the reigns over to the Santa Ana River Conservancy. The conservancy brings together entities from 3 counties, 17 cities, and multiple special jurisdictions through which this contiguous trail system travels. Having this green, forested artery travel through and along our urban sprawl adds value to our region. 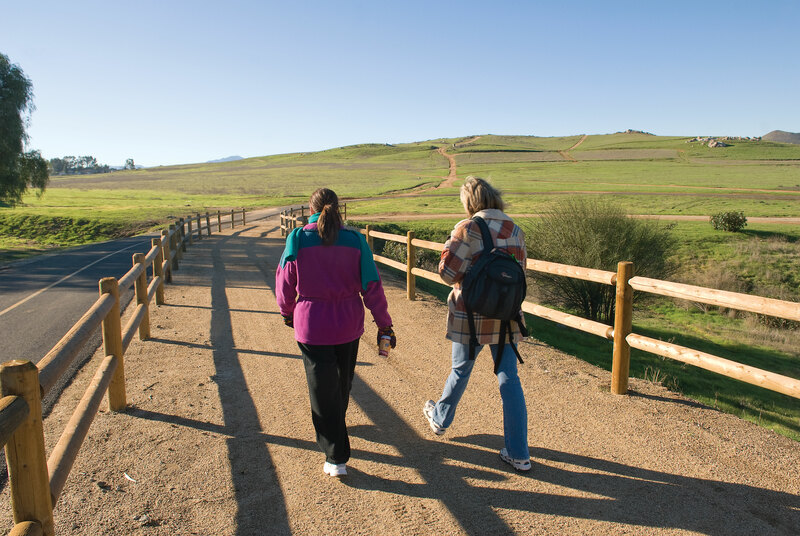 Studies have shown that open space and trails increase property values and quality of life. A recent survey by the National Association of Realtors found that 57% of those polled would choose a home close to parks and open space over one that was not. Bottom line, green, open spaces make us healthier and happier so let’s get out and enjoy this hidden gem. Category: Get Fit Riverside, Location of Choice, Riverside LivingTags: Current Events, quality of life, Riverside, We Love Riverside! 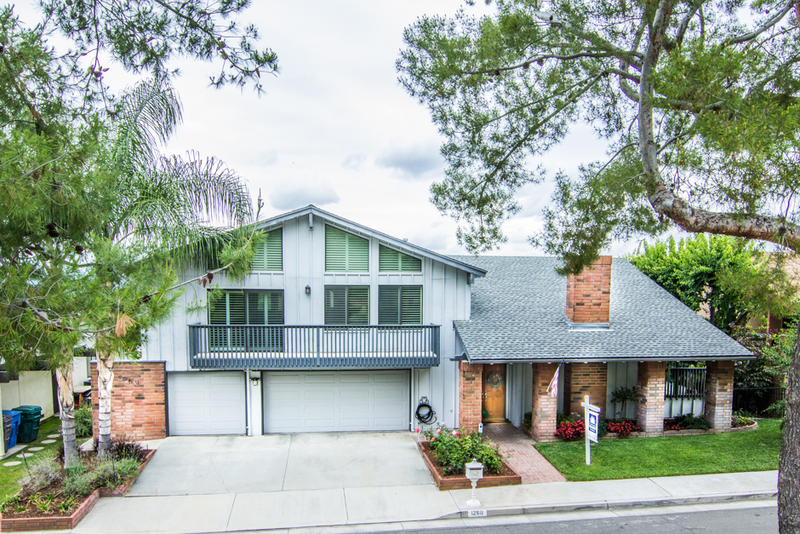 We’re holding an open house at our new listing at 2940 Floral Avenue in Riverside. Join us from 1-4pm TODAY, Sunday, June 14th to see this beautiful home. 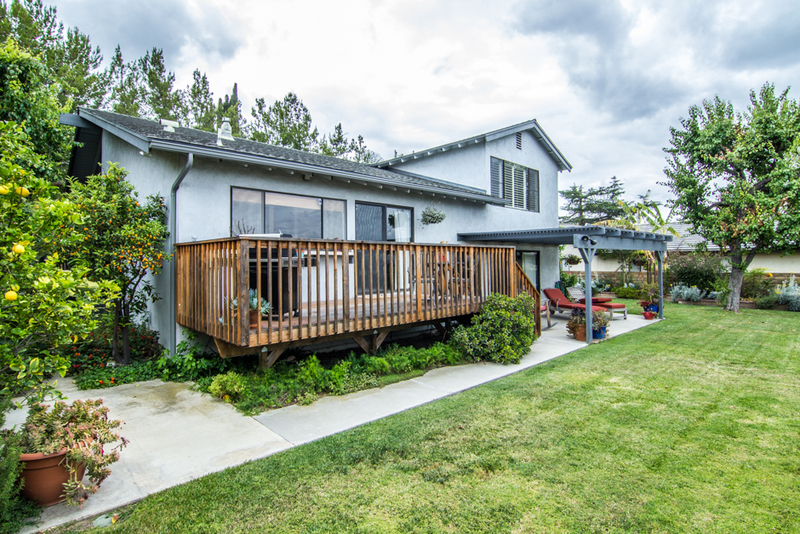 This home is located in a secluded neighborhood surrounded by nature & Box Springs Mountains views and yet you’re close to UCR, shopping, freeways, downtown and more. 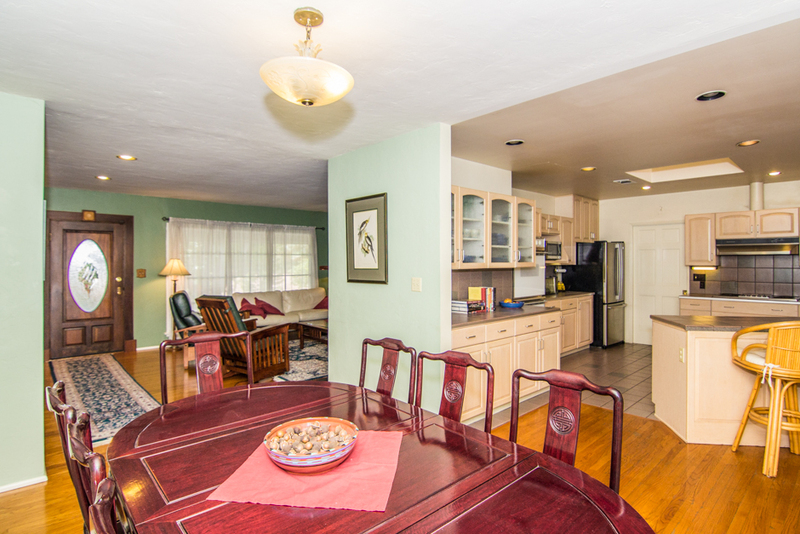 As you enter the home you’ll notice the warm hardwood flooring in the living and dining rooms. 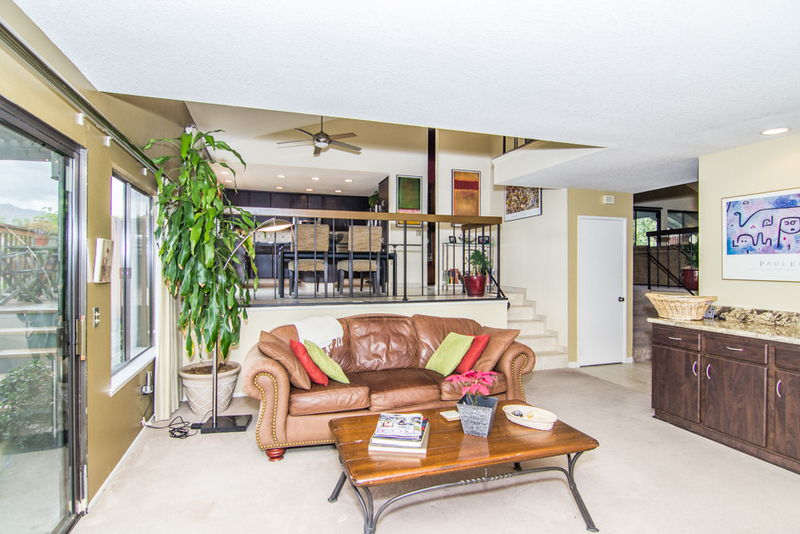 The open feel of the floor plan allows for great entertainment options. 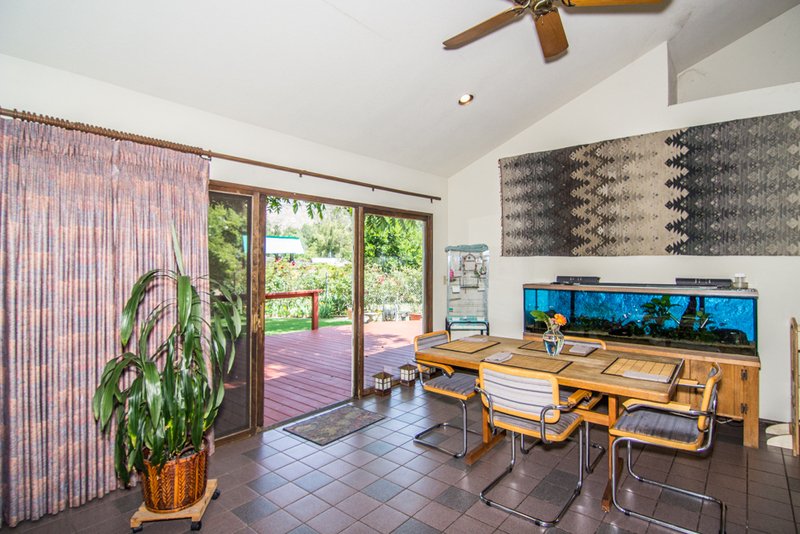 This view of the entry from the dining room shows the open floor plan. 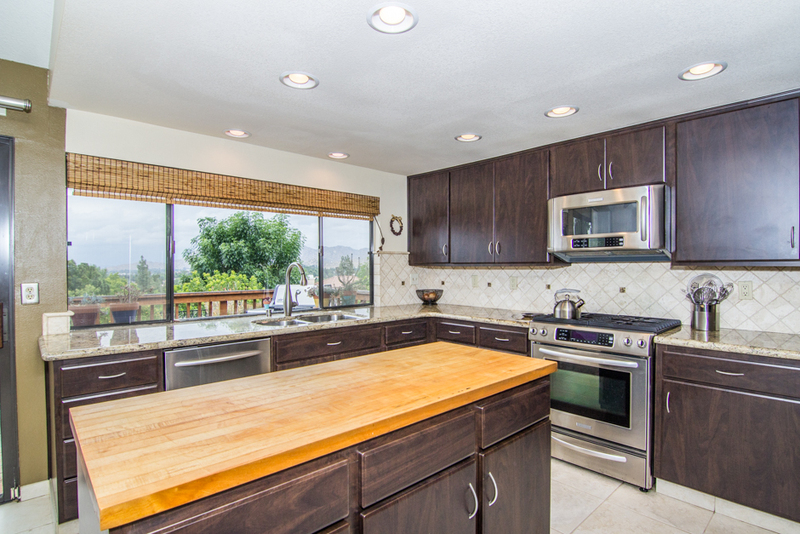 In the tiled-floor kitchen/great room area you can appreciate the views of the landscaped back yard & mountains beyond. 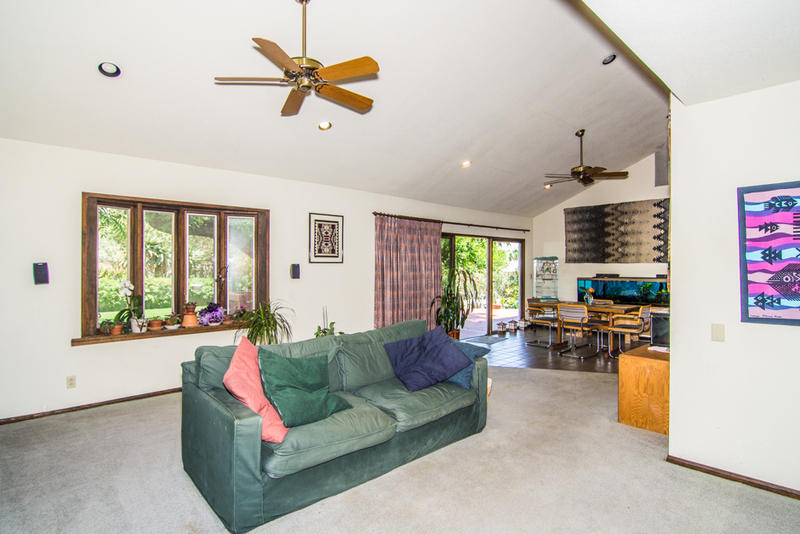 The south wing of the home is part of the original floor plan featuring a bedroom large enough for two full size beds, a hallway bathroom, and the master suite (expanded and updated in the 90’s). The master bedroom has sliding door to the back deck, perfect for nightcaps under the stars before bed. The master bath has been updated with a lovely tile shower. This is the view from the master bedroom sliding doors. The North wing, beyond the spacious family room, has two more bedrooms (one being used as office) & the second bath. These rooms are part of the 1991addition and upgrade. 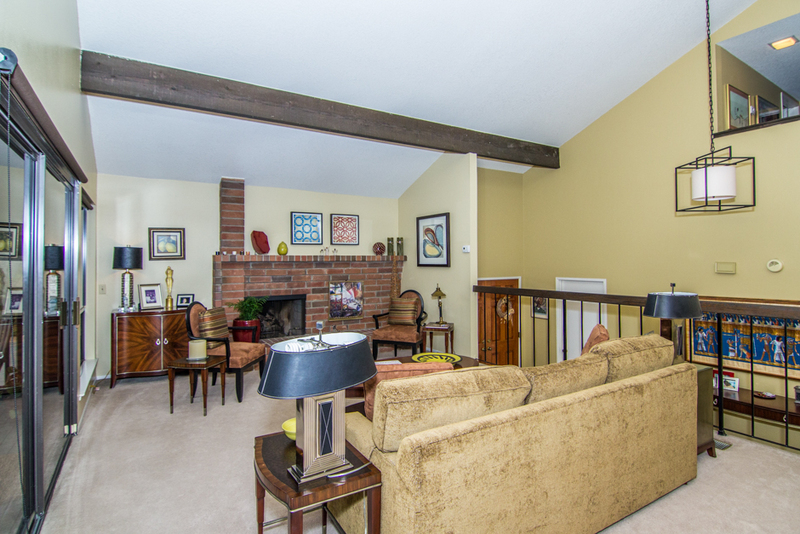 They feature hardwood floors & vaulted ceilings. The kitchen eating area opens out to the lovely back yard. Energy efficient features of the home include dual pane windows, a whole house fan, & newer A/C units. 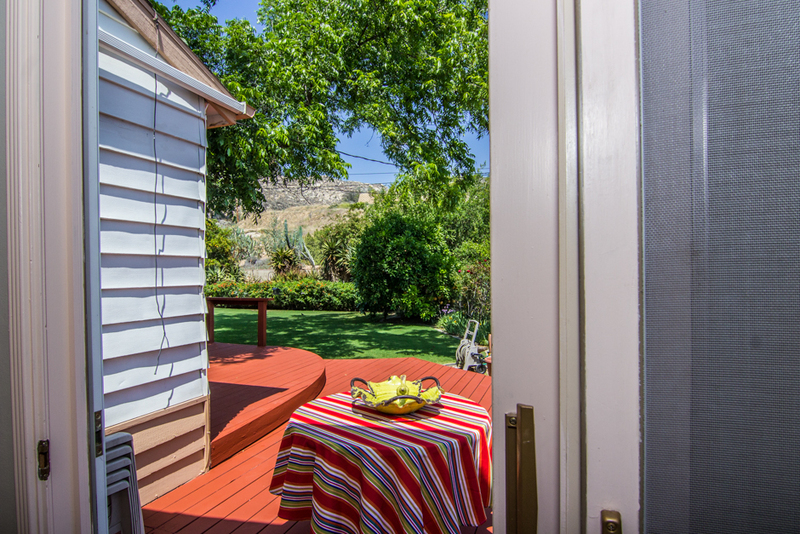 The yard has abundant fruit trees, flowering plants attracting birds & butterflies, & views of the mountains. 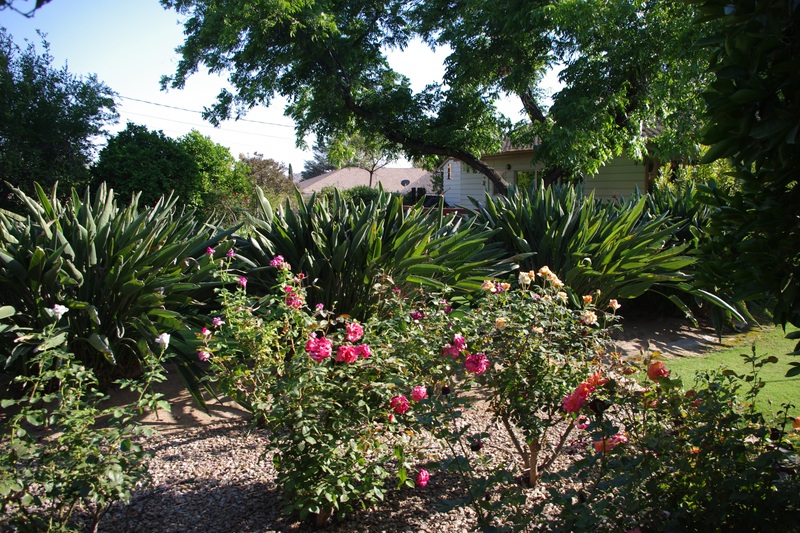 The back yard rose garden. There are also multiple citrus & fruit trees. The large cactus garden has numerous, mature specimen plants. A rose garden & wildflower garden add color. Close to UCR & the trails of the mountains for hiking. Easy access to freeways and shopping. 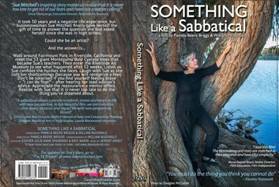 The Ransom-McKenzie Team is excited to be sponsoring the screening of Sue Mitchell’s “52” Exhibit Documentary film “Something Like A Sabbatical” at the Riverside Art Museum on Sunday afternoon. The screening event starts at 4:00pm and will also feature a discussion with Sue and the award-winning documentary filmmakers Pamela Breere Briggs and William McDonald. There still may be a few seats left for this exciting event. Click here to make your reservations. The buildings you are seeing under construction are the Henry W. Coil, Sr. and Alice Edna Coil School for the Arts and the RCC Culinary Arts Academy & The Office of the Chancellor. These two buildings are currently being raised together with a large parking garage. They will join the existing Center for Social Justice & Civil Liberties The sites have actually been under construction for over a year, but everything being done prior to January this year was happening underground. When working with historic locations you never know what you’re going to find once you start digging around. This project was no exception to that rule. According to Chris Carson, RCCD Chief of Staff & Facilities, they found numerous historic artifacts, a gasoline storage tank, and a deep cavern which extended underneath University Avenue. All of this contributed to a few delays, but now completion for the $80 Million plus project is slated for March 2016 in conjunction with RCC’s Centennial year. The city will also have two additional facilities to add to it’s Arts & Innovation program. The Culinary Arts Academy which will boast professional quality teaching kitchens, a bakery, class-rooms and a public dining room while the School for the Arts will feature state-of-the-art instrumental labs, recording rooms, and classrooms. The upper floors will also house the RCCD district services offices. The Center for Social Justice & Civil Liberties is already open to the public. It is fast becoming a popular event location. Visitors to the center can enjoy the Mine Okubo Collection, Multi-Media archives and a children’s education zone. The building is currently open to the public on Saturdays from 10:00am to 4:00pm. You can also set up an appointment for additional visits. The project should be fun to watch as these beautiful buildings start to take shape. This portion of the downtown corridor is going to look fabulous when construction is complete.